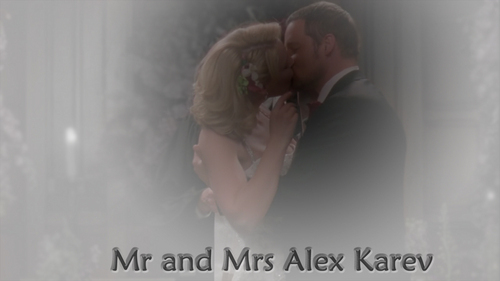 AI. . HD Wallpaper and background images in the Grey's Anatomy Couples club tagged: aliz alex and izzie wedding. This Grey's Anatomy Couples fan art might contain kisima and chemchemi.